The Mitsubishi Lancer Evolution, colloquially known as the Lancer Evo or Evo, is a high-performance sedan manufactured by Mitsubishi Motors. There have been ten official versions to date, and the designation of each model is most commonly a roman numeral. All use two litre, turbocharged engines and four-wheel drive systems. The Evolution was originally intended only for Japanese markets, but demand on the "grey import" market led the Evolution series to be offered through Ralliart dealer networks in the United Kingdom and in various European markets from around 1998. Mitsubishi decided to export the eighth generation Evolution to the United States in 2003 after witnessing the success Subaru had in that market with their Impreza WRX, a direct competitor in other global regions. Japanese-spec cars were limited by a gentlemen's agreement to advertise no more than 280 PS (206 kW; 276 hp), a mark already reached by Evolution IV. Therefore, each subsequent version has unofficially evolved above the advertised power figures, with the Japanese-spec Evolution IX reaching an alleged output of around 321 PS (236 kW; 317 hp). Various versions available in other markets, particularly the UK, have official power outputs up to 411 PS (302 kW; 405 hp). 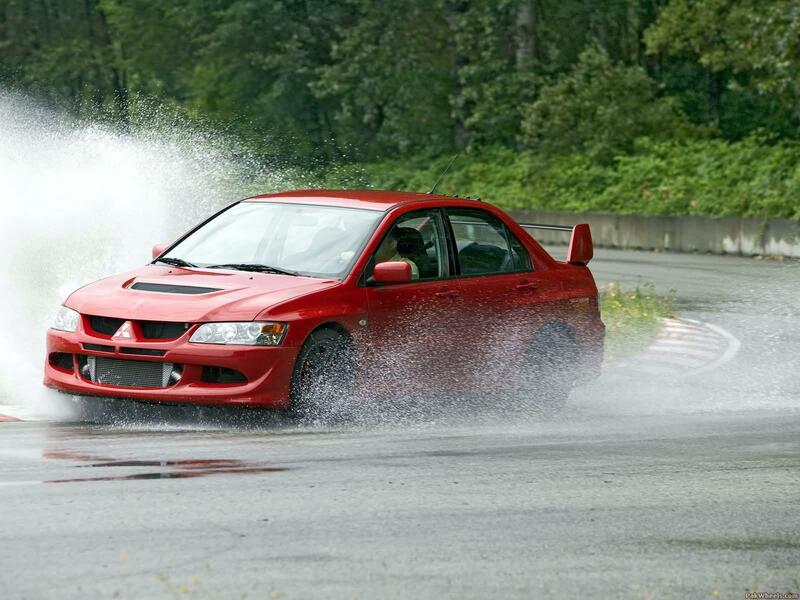 The tenth generation of the Lancer Evolution was launched in Japan 2007, and overseas markets in 2008.